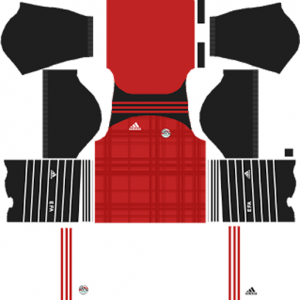 How To Download Egypt Kits for DLS: Are you still searching for Dream League Soccer Egypt kits and logo URL? Now the good news is, fans of the football game Dream League Soccer can now download the new released DLS 512×512 Kits and Logo URL for your Egypt Team and enjoy the game. The full name of this football club is Egypt National Football team. 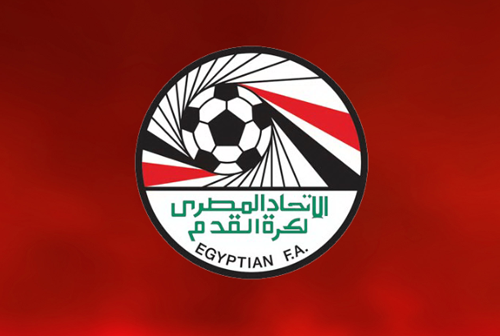 This team represents International Association football and is governed by the Egyptian Association Football. The nick name of this football team is The Pharaohs. This football team comes under the confederation CAF and comes under the sub-confederation UNAF. This football team is the most successful national team in Africa, having won the Africa Cup of Nations on a record seven occasions. The football team was the first African and Middle Eastern team to qualify for the World Cup.Egypt qualified for the 2017 Africa Cup of Nations and eventually finished runners-up after losing to Cameroon in the final. The tournament helped the team to rise from 60 in December 2016 to 19 in May 2017 in the FIFA World Rankings. 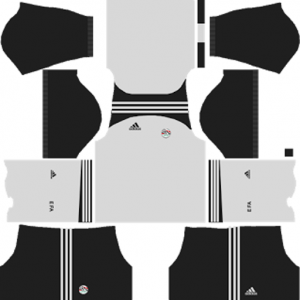 If you’re a big fan of DLS Egypt Team, these kits are for you. 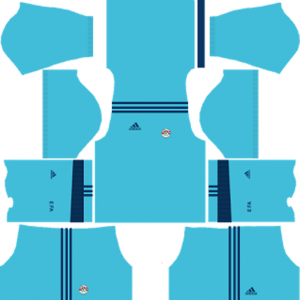 Download Egypt Kits and logo for your team in Dream League Soccer by using the URLs provided below. 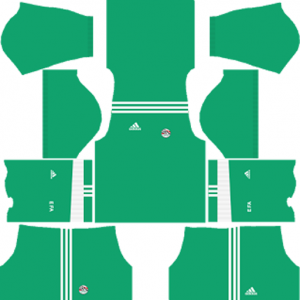 To download Egypt kits and logo for your Dream League Soccer team, just copy the URL above the image, go to My Club > Customise Team > Edit Kit > Download and paste the URL here. If you have any request, feel free to leave them in the comment section.